WE PROVIDE FREE AREA RUG PICKUP IN OMAHA! Learned advanced oriental and specialty rug cleaning skills to provide their customers with the highest quality service. 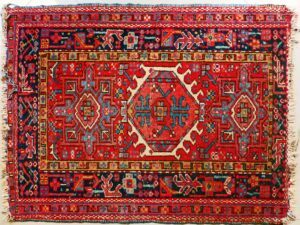 Master Rug Cleaners are members are predominantly located in the United States, Canada, Australia and the United Kingdom. Do you have an area rug that needs cleaning? Give us a call! We offer free pickup for rugs!